Shamrock Milling Systems provide financial valuations based on new replacement or current market value. We can submit plant and equipment appraisals to supplement credit applications with financial institutions. 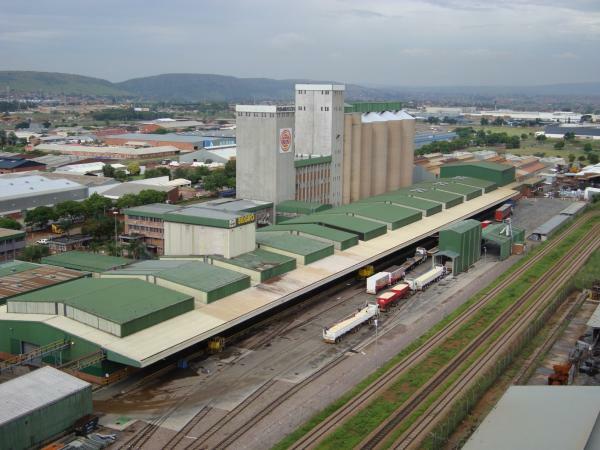 We're experienced in undertaking milling plant valuations of single family owned mills through to multi-national milling companies.